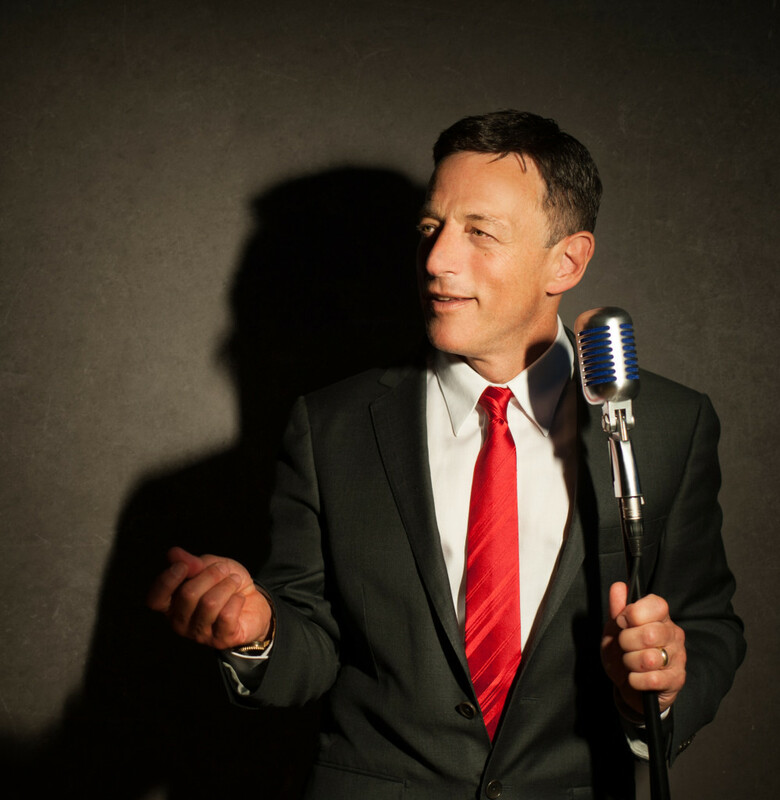 Vocalist Steve Lipman wants you to join him in rediscovering the depth and beauty of what he considers is a musical centerpiece of the nation; a collection of song fondly known as Great American Songbook. Like fine art, the music of the Great American Songbook has withstood the test of time, remaining alive, vibrant, and contemporary. For Steve, the works of the Songbook connect with the soul that yearns for love and cries at heartbreak. He aims to deliver this music to a new generation of listeners who are surely aware of the Songbook but have yet to appreciate its depth and beauty. In pursuit of that goal, Steve’s latest project, a full-length album titled Hats off, is his most ambitious effort yet, featuring artfully scored brand new arrangements of classic songs, featuring a seven-piece band with three horns and a full rhythm section.